Boost your Madden Ultimate Team (MUT) today with a new #MaddenSeason Bonus player. To get this new bonus Item, just login to MUT from the mainMadden NFL 16 menu. 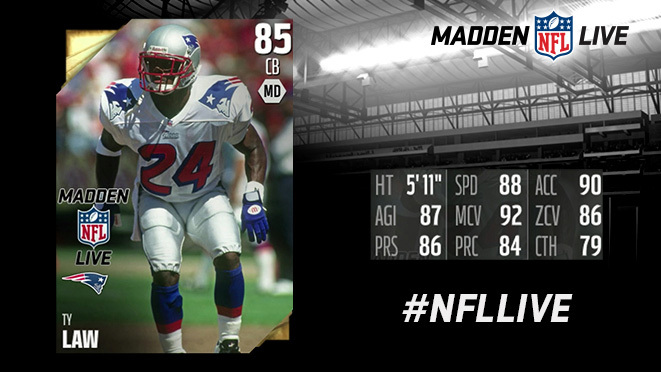 Your #MaddenSeason bonus player has an overall rating (OVR) of 80 to 85, so he’s sure to help your new MUT squad. Bonus Players have boosted OVRs that wear off after a few days, but they’re a great way to get started in MUT. 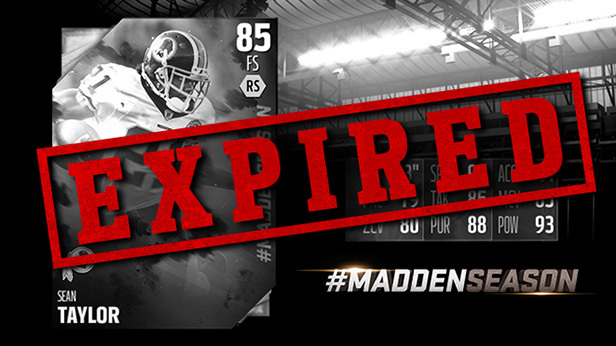 You might even receive a special Rookie edition of an NFL Legend. Be sure to check out your Objectives for new tasks designed just for your new #MaddenSeason Bonus Player. Try him out and earn some rewards! “Mean” Joe Greene was a part of the heralded Steel Curtain Steelers team and struck fear into the hearts and minds of offensive lineman!